The Millennium Courtyard is available for parties and marquee receptions. 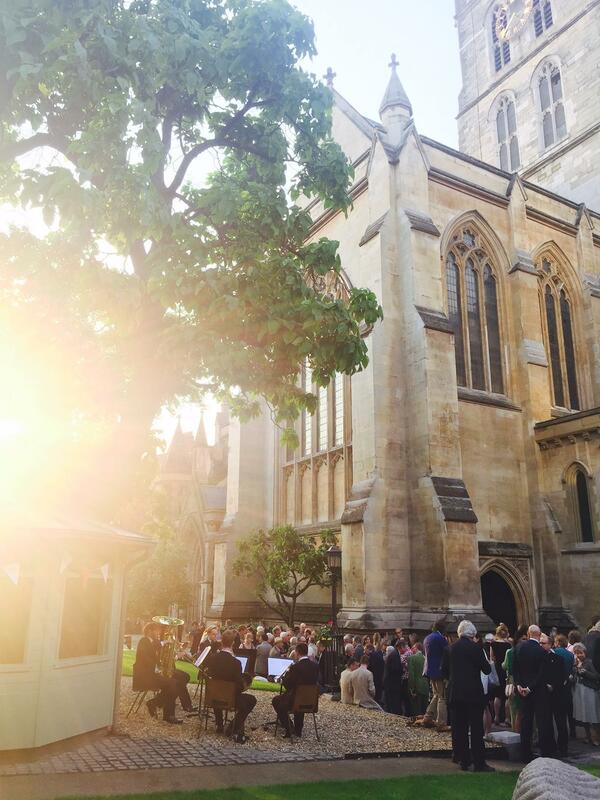 It offers an historic and altogether memorable setting for major events up to 400 guests. Out of hours charge of £60+VAT per hour, before 08:30 and after 18:00. Musical entertainment may be acoustic and not amplified. Carriages at 22:30 due to a residential area! Corkage is charged if you supply your own wine. A little piece of serenity in the midst of the bustle of Borough Market. 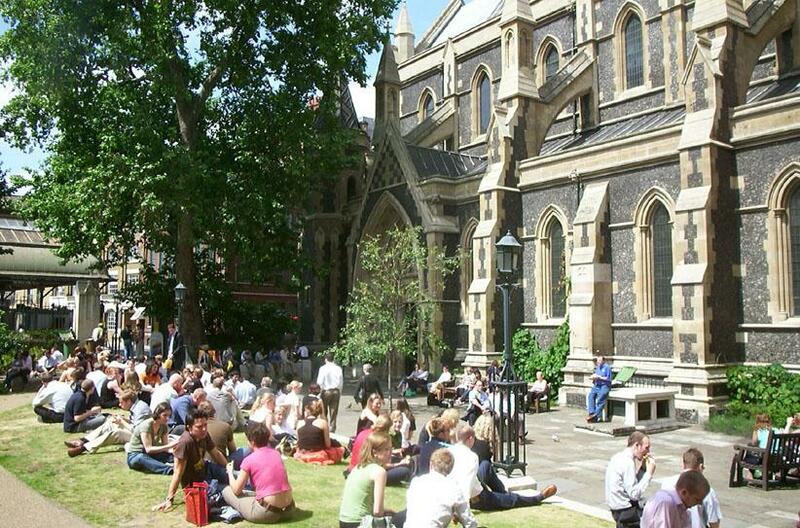 Just a stone’s throw from Tower Bridge, Southwark Cathedral offers a breath of fresh air to guests as they step away from the busy streets and into the beautifully serene Cathedral and landscaped churchyard gardens. 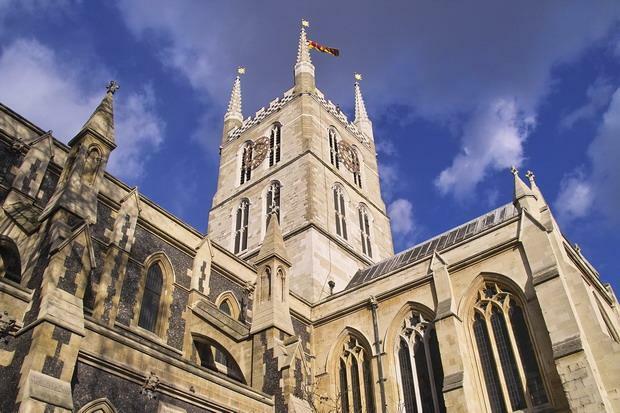 A surprising and unspoiled location, Southwark Cathedral welcomes work conference, business meetings and private events of all shapes and sizes. 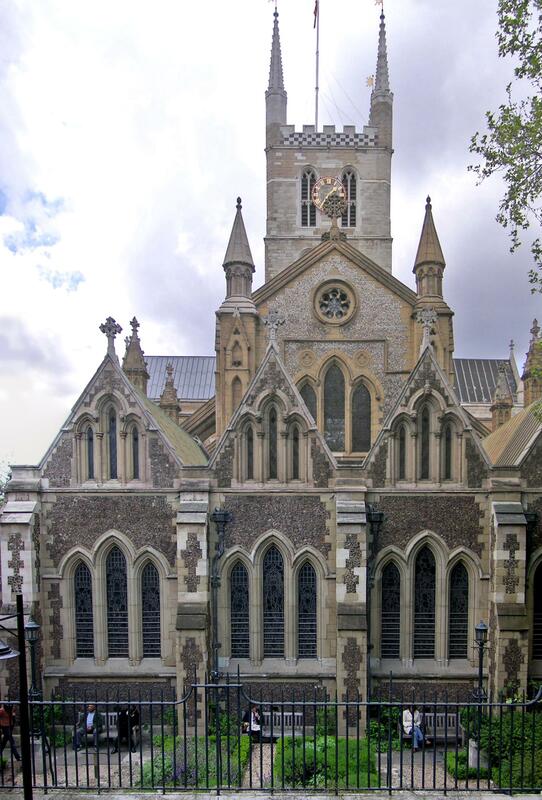 A versatile venue with six conference rooms, Southwark Cathedral offers boardrooms and seminar spaces for intimate meetings and training session right through to the stunning nave, which can accommodate up to 800 guests. 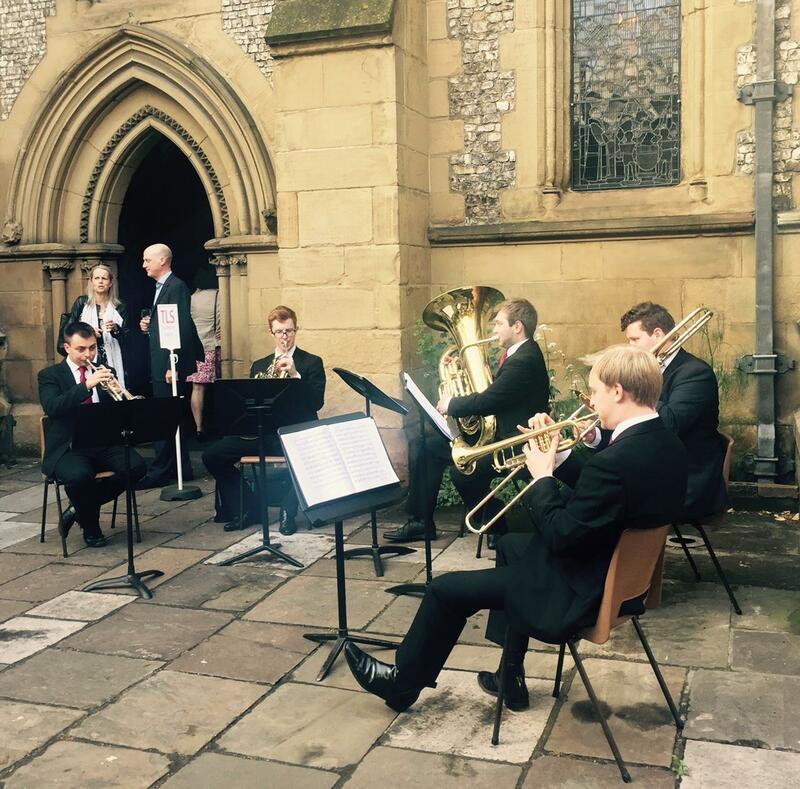 The tranquil Churchyard on the Market side of the Cathedral accommodates 400 for receptions and the Millennium Courtyard on the River side of the Cathedral that is ideal for marquee hire offers space for 500. A truly unique location for a Summer drinks reception or a little ‘blue sky thinking’ away from the office, let your guests enjoy the tranquillity of this outstanding exemplar of Gothic architecture in its inspirational setting along Bankside.